If you’ve been around the site for a while, you probably know the drill. Every two weeks, we publish a roundup of some of our favorite new book releases, from a variety of genres. This week, we have a rare even split: Three picture books, and three novels. Pick up a few—you’ll laugh, you’ll cry, you’ll fall in love with reading all over again. Isn’t it funny how good books can do that to you? 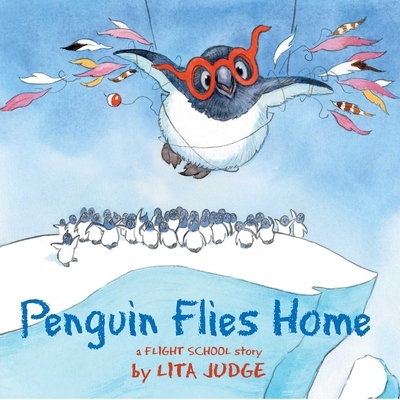 Penguin loves to fly with the eagles at flight school, but when the teachers realize he is homesick, they head back to Antarctica for a visit. Penguin desperately wants to teach his penguin friends how to fly with him, but they are content to swim in the ocean and frolic in the snow. Penguin realizes that it's okay for your friends to follow different dreams. 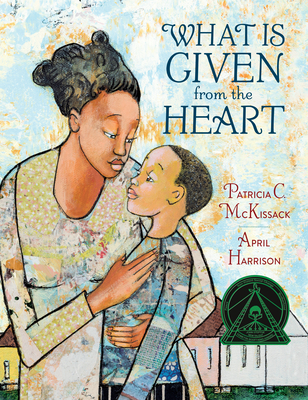 READ for a light-hearted and affirming story about friendship and tolerance. PASS if you just can’t suspend your disbelief vis-à-vis penguins flying. Meet the author at Bookworm Festival on February 2! James Otis and his mother don't have much since Daddy died. When their pastor asks the congregation to contribute items to a family who lost everything in a fire, Mama sews an apron from a beloved tablecloth and asks James Otis to contribute something as well. James decides to make a book for and about the girl in the family, highlighting creativity and celebrating the joy of giving. Gorgeous illustrations complete this lovely story. READ because this is the final book from a late titan of kid lit, and it’s every bit as poignant and sweet as you’d expect. PASS if you’re already crying just thinking about it. Owl asks Monkey to hold his beloved red balloon while he steps away. 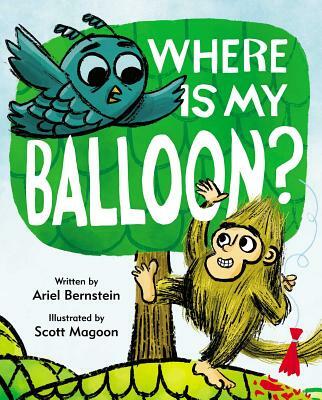 Monkey has a great time playing with the balloon, putting it in his favorite sock, tying the sock to the balloon string, hitting the balloon with the sock—OOPS! Owl returns and asks for the red balloon, forcing Monkey to offer many red items as a substitute. When Monkey finally admits the truth, Owl tears up Monkey's sock and then has to offer substitutions as well. Clever illustrations make this an engaging story of mistakes and forgiveness. READ this fun sequel because its message is as important as the story is hilarious. PASS if you still can’t forgive your friend for breaking your [insert item here] that one time. Her inability to get pregnant has led to the dissolution of the narrator's marriage (though I strongly suspect that there were other factors that led to her husband's leaving her) and to her obsession with an actress who lives down the block, happily married to a hunky husband and with a couple children. 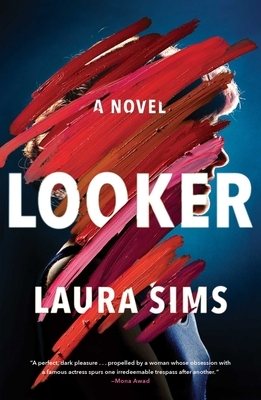 The narrator, a college literature lecturer by day, spends most of her time in a narcissistic downward spiral of resentment, and her obsession with the actress eventually causes her to lose her moral compass entirely. Recommended to those who like reading about hopelessly flawed characters. The high quality of the writing gave a scary credibility to a woman's chronicle of her own unraveling—and Publishers Weekly gave it a starred review. READ if books like Gone Girl or The Perfect Nanny have given you a taste for unreliable—and quite possibly unlikable—narrators. PASS if you’re in the mood to root for somebody. School was always easy for graduate student Anna Brisker. Until it came to her dissertation, an academic examination of artistic inspiration. A chance encounter with the niece of a famous, reclusive author seems like a lucky break, but there’s more going on than meets the eye. Soon, Anna is embroiled in a literary mystery, caught between her elitist university and her enigmatic new acquaintance. As the tension builds to a head, who will Anna trust? 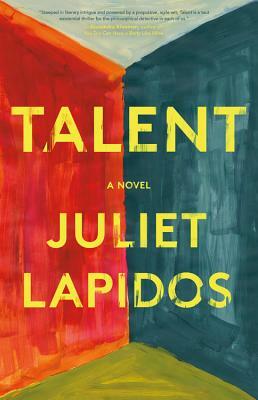 A fast-paced debut with plenty of room for reader interpretation. READ for a witty academic mystery with a dash of satire. PASS if you prefer your mysteries to involve at least just one dead body. Is that too much to ask? Darcy Barrett and her twin brother Jamie inherit their grandmother's old cottage. Jamie wants to sell the land to developers, but Darcy refuses, insisting that they renovate it. Jamie agrees, but only if their childhood friend Tom takes the lead. 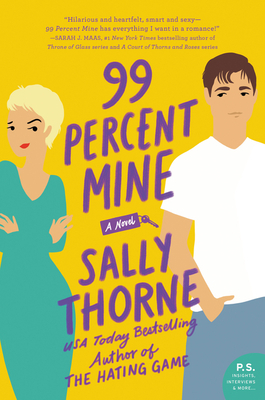 Of course, Darcy's had a crush on Tom since they were kids and how that crush resolves amidst the rebuild is what makes this such an enjoyable read! READ if you’re a fan of Jasmine Guillory or Sophie Kinsella. PASS if you think the only time a character should be named “Darcy” these days is in a Jane Austen adaptation.